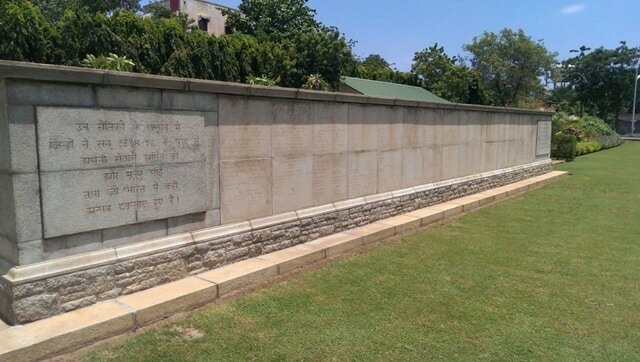 The Commonwealth War Graves Commission is currently working to reinstate the original graves of many of the casualties commemorated here, whose names will subsequently be removed from the Madras 1914-1918 Memorial (Below) when the panels are next due for replacement as part of regular maintenance of the site. Danapore Cemetery is a collection of cemeteries of various denominations. The cemetery used for military burials is in the cantonment area which is permissible to all. The cantonment cemetery is the third one on the Bailey Road, past Brig Mehar Marg after crossing a small bridge. The nearest landmark is Kendriya Madhya Bidhyalaya School. Regular flights are available to Patna, Bihar from various cities in India. From Patna, it is 16 kilometres (about 30 minutes drive) to the cemetery. Regular train services are also available to Patna. There are train services available to Danapore Railway Station from Howrah (Kolkata), but these are few in number. All of the CWGC graves are located in Plot I. 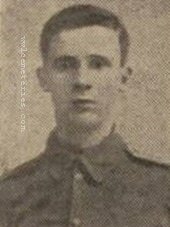 19th April 1917, aged 18. Plot X. Row 1. Grave 1. Son of Alfred William and Elizabeth Maria Frapwell, of "Fern Leigh", Odd Down, Avon.